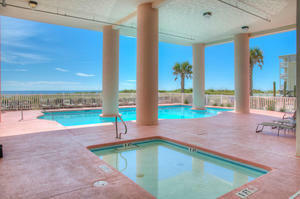 Bask in the joy of utter simplicity—swimming pools, crashing waves, sea breezes and warm sunshine from a clear sky. 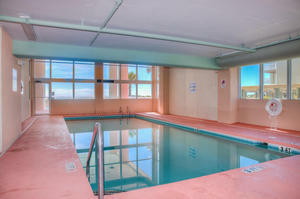 Laguna Keyes is pristine, convenient, beautiful and full of amenities. 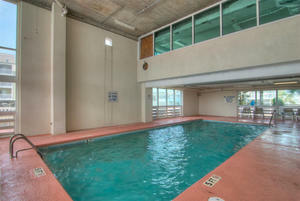 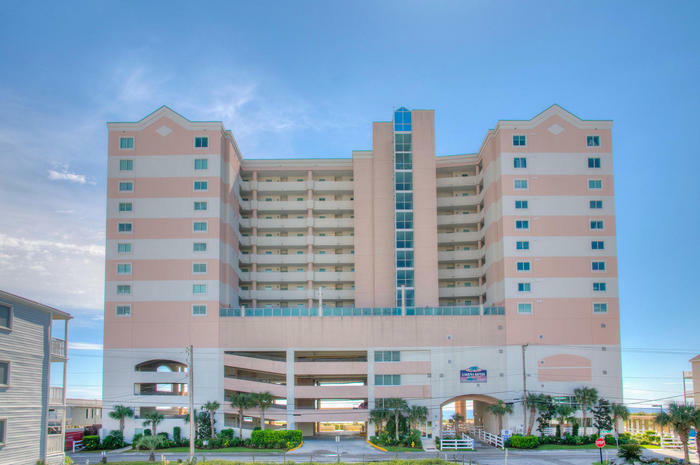 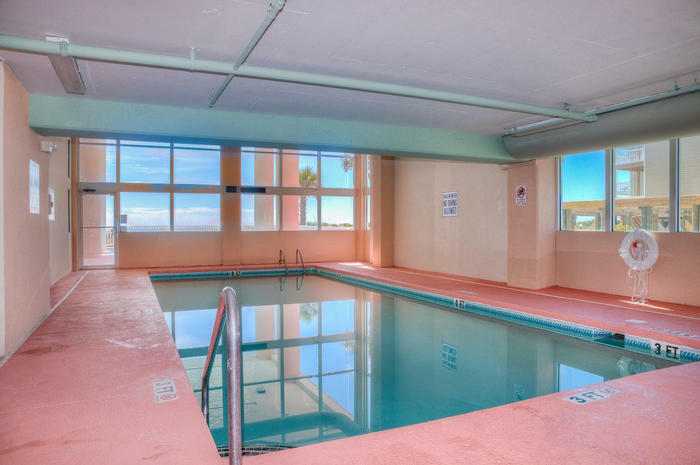 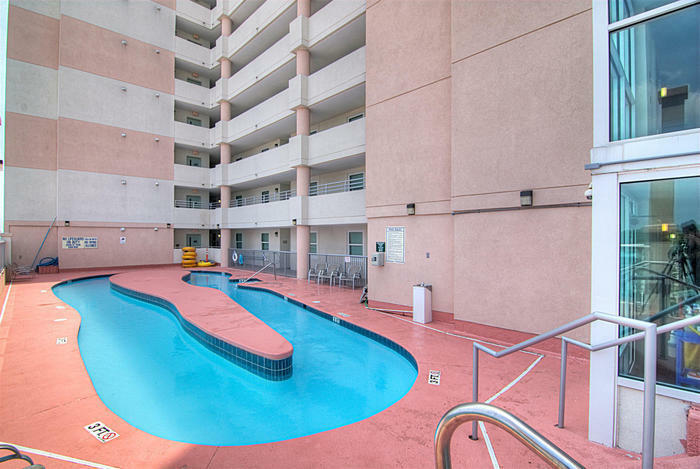 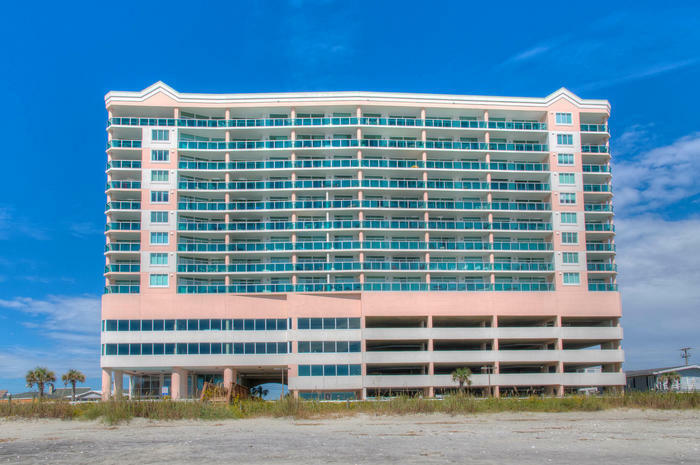 North Myrtle Beach family vacations and Laguna Keyes go hand in hand because of the gorgeous oceanfront, all the on-site swimming pools and close proximity to Myrtle Beach golf courses, seafood restaurants, shopping destinations and live entertainment. 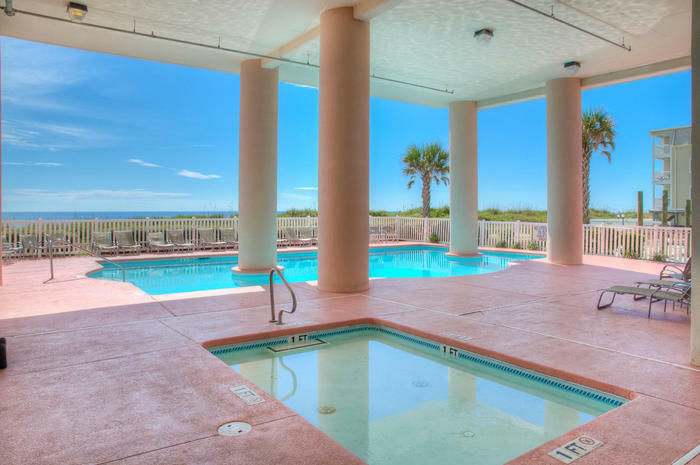 From an oceanfront wooden deck to a meandering lazy river on the sixth floor pool deck, Laguna Keyes pleasantly surprises guests at every turn. 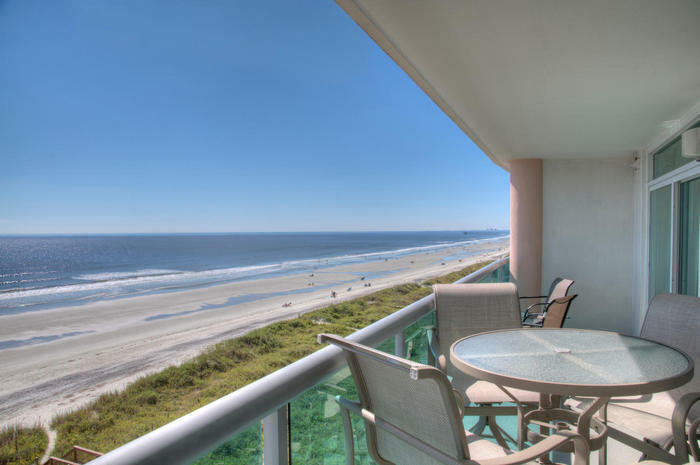 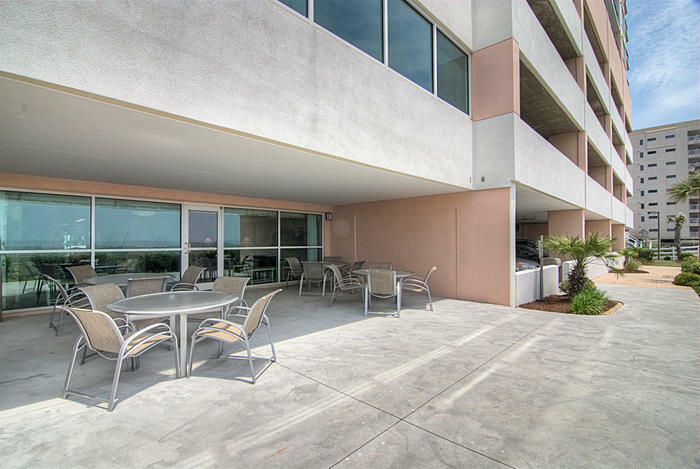 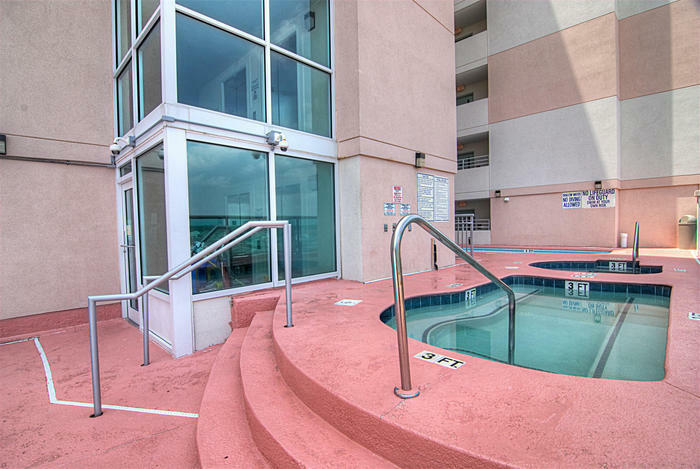 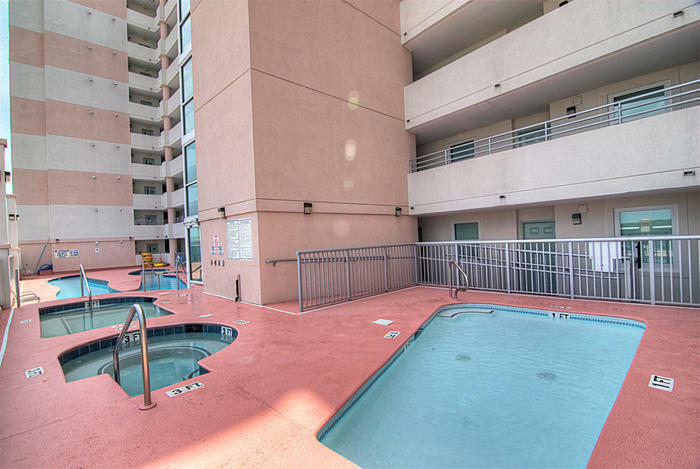 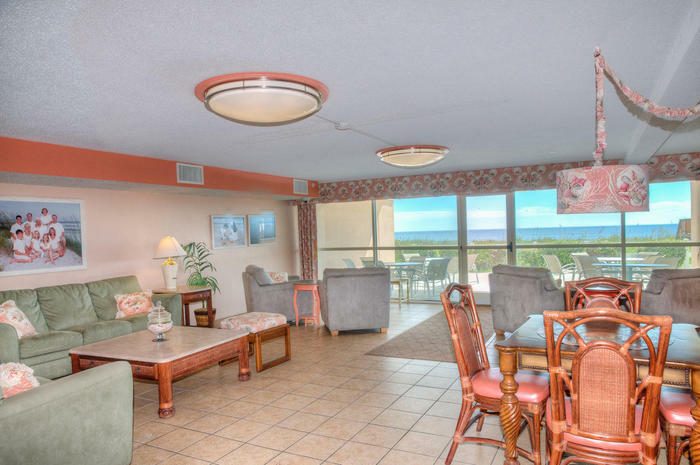 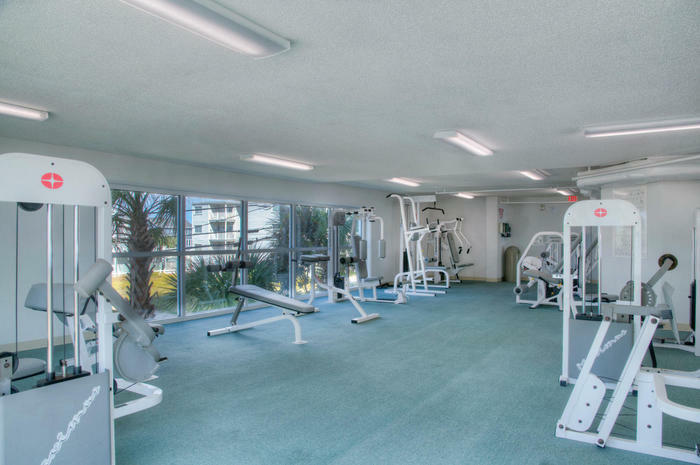 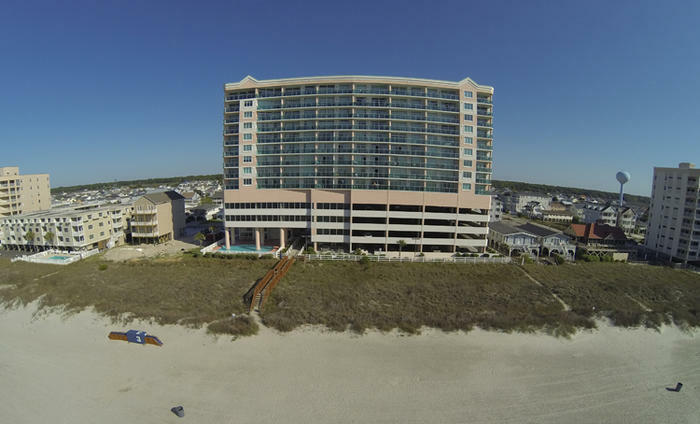 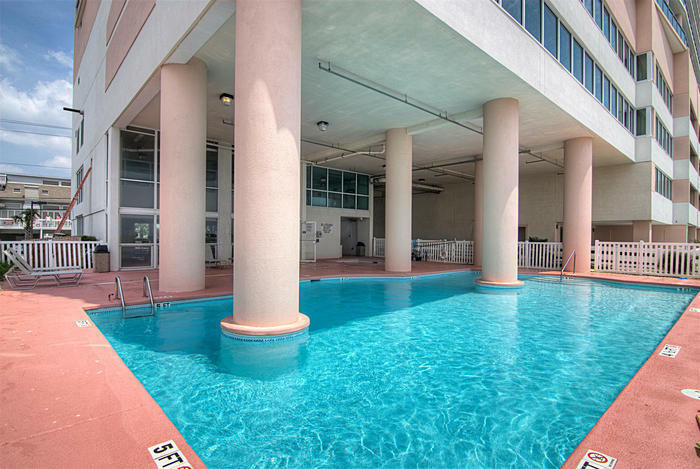 Most of the Laguna Keyes condominium rentals feature glass doors that open to a private, oceanfront balcony where your North Myrtle Beach day will begin with an oceanfront landscape that is breathtaking. 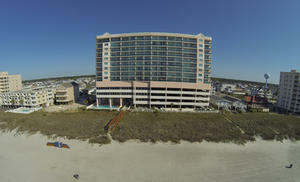 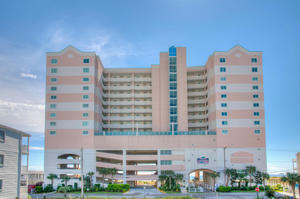 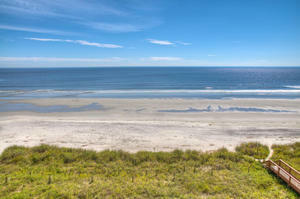 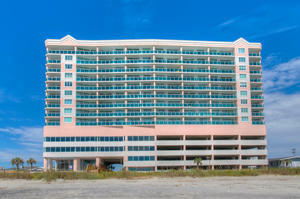 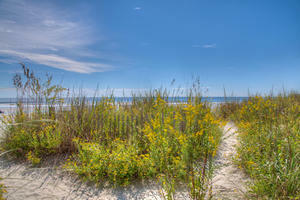 The azure Atlantic Ocean meets the blue Myrtle Beach sky for a tranquil scene that is unsurpassed. This is vacation life in a coastal town and your family needs to be part of it. Southern hospitality, family-friendly amusements, mild winters, fantastic summers and 60 miles of white, sandy beaches will greet your family in North Myrtle Beach. 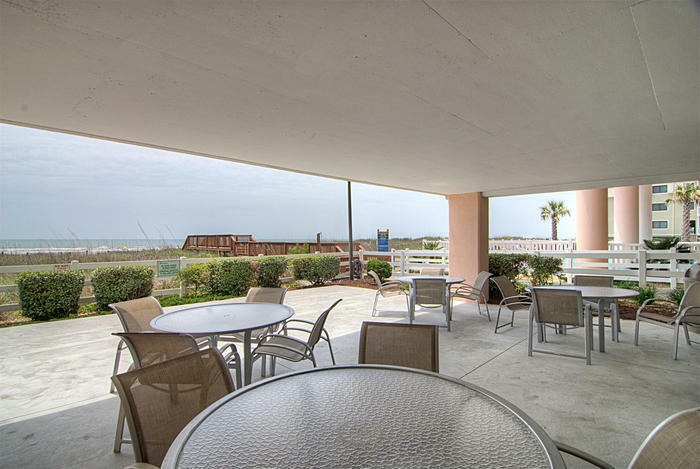 Picture your vacation at Laguna Keyes where oceanfront sunrises, nearby restaurant menus that feature local seafood and a beachside lifestyle are all yours for the duration of your North Myrtle Beach stay. 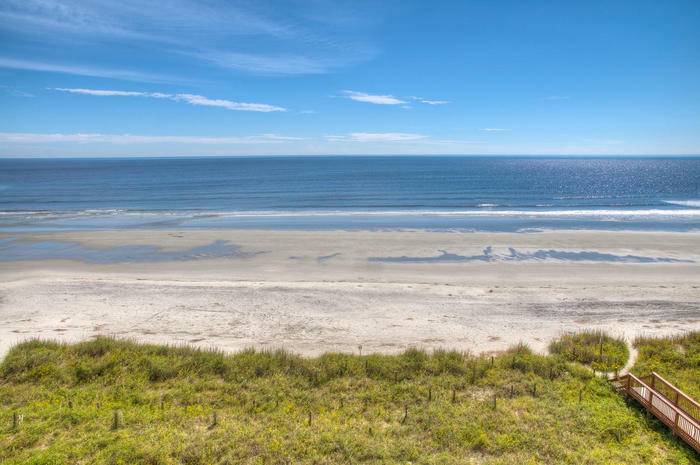 Point your compass towards North Myrtle Beach and create oceanfront vacation memories that last a lifetime while being surrounded by gorgeous landscapes, crashing waves and soaring seagulls. 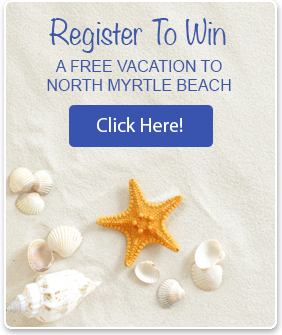 It’s North Myrtle Beach and Laguna Keyes and it’s your family’s beach vacation.